With rising construction costs, a costly entitlement process and labor shortages, Bay Area developers are looking into new ways to build housing more cost-effectively. Developers are utilizing density bonuses, adding more efficiencies into construction, exploring modular units and prefab and experimenting with new techniques to keep costs down and get more projects off the ground. 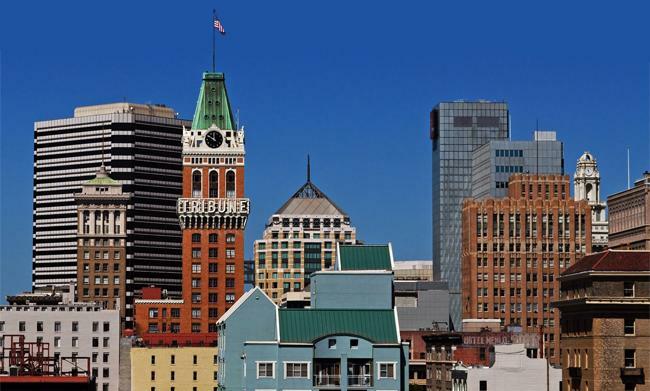 Even though there are 17,000 units at different planning stages in Oakland, many of these units rent in the $3K to $4K range, which is not affordable for a majority of people in the Bay Area, oWow founder Danny Haber said during Bisnow’s Alameda County Multifamily and Mixed-Use event in Oakland. His company’s focus has been on creating macro-units with efficient design that lead to three- and four-bedroom units that are more cost-effective to build and end up being 50% more affordable than their market-rate counterparts. “The biggest amenity today … is affordable housing and access to jobs and opportunities to work,” Haber said.